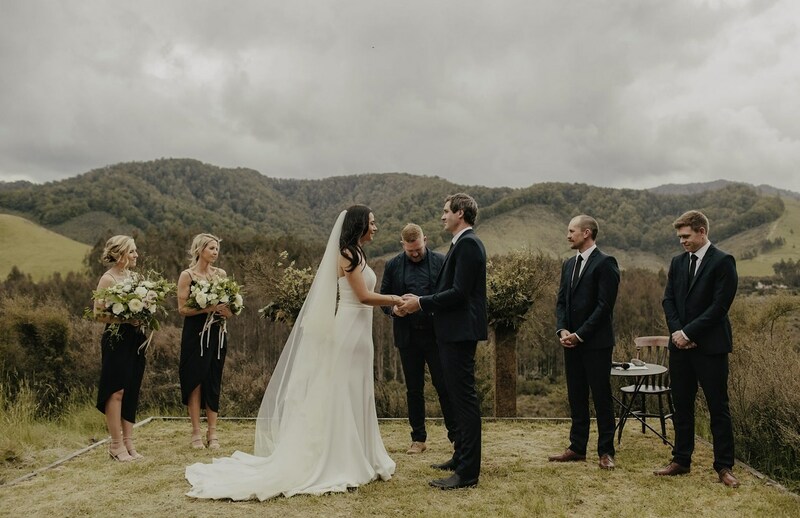 Poronui is the ideal place for your unique, personalised New Zealand wedding. An idyllic location for your special day, the property offers a variety of unique venue options which are surrounded by some of the country’s most beautiful wilderness. Our goal is to make your wedding as unique as you. As part of our service, we provide our talented event planner, Claire Hall, who will work with you to design and implement your personalised wedding. Claire coordinates all details so that you can relax and enjoy your magical day and at the end collapse into one of our decadent rooms and reflect on unforgettable memories. The ultimate Poronui wedding venue, Blake House sits on a promontory overlooking much of the estate, offering spectacular views. The house itself can be converted into a ceremony and reception venue or a marquee erected on the lawn. For photography options there are plenty of gorgeous settings surrounding the house and further afield. 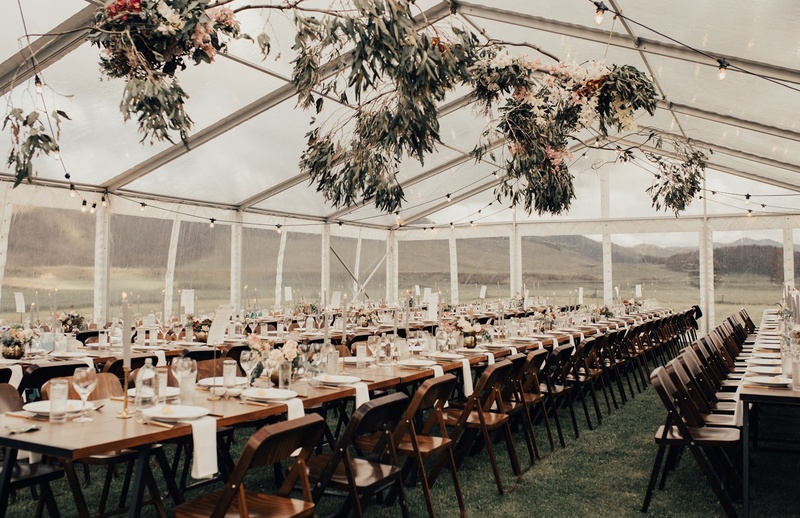 The Stables is a flexible venue option which features an intimate underground wine cellar, a covered outdoor dining cabana, plenty of flat land for a marquee and options to indulge your creativity. There are a number of secluded spots around the property which create the most surreal and natural backdrops for your wedding ceremony. 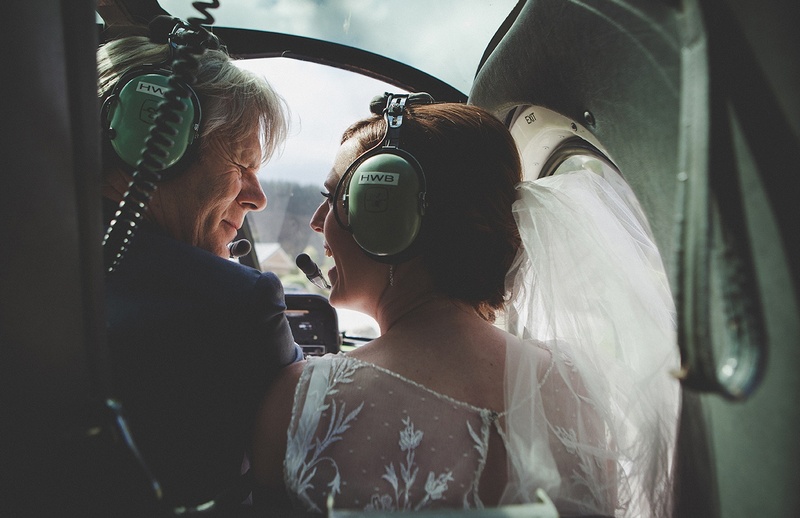 Poronui is an idyllic wedding venue, renowned for incredibly beautiful wilderness. We will work with you to develop a completely personalised wedding day or even a whole weekend, to match your budget and desires. Possible venues include the luxurious Blake House, a marquee on the lawn at the The Stables, the rustic Red Hut, or the atmospheric Wine Cellar. In addition to the beautiful natural landscape, and gorgeous Blake House and The Stables buildings, Poronui has a brilliant team. Claire was so supportive and patient with the planning, and both her and Chris were so helpful on the day.